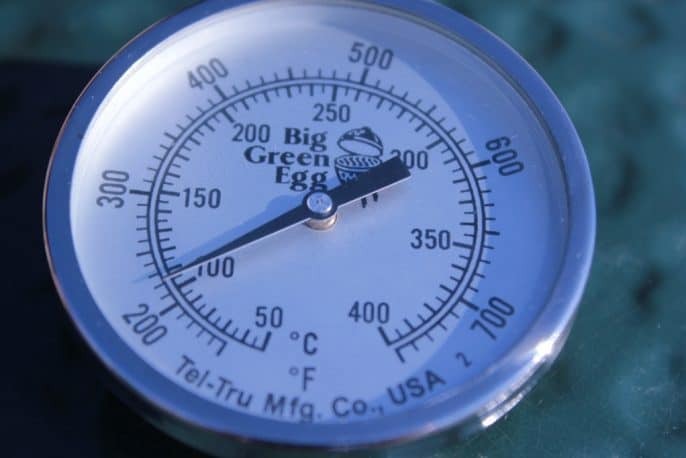 Hello and welcome to the May edition of the Smoking Meat Newsletter the voice of the “Low and Slow”, and occasionally “high and fast” barbecue community. Last month we talked about smoking eggs in a couple of different ways and hopefully some of you were able to try that in commemoration of the Easter season. 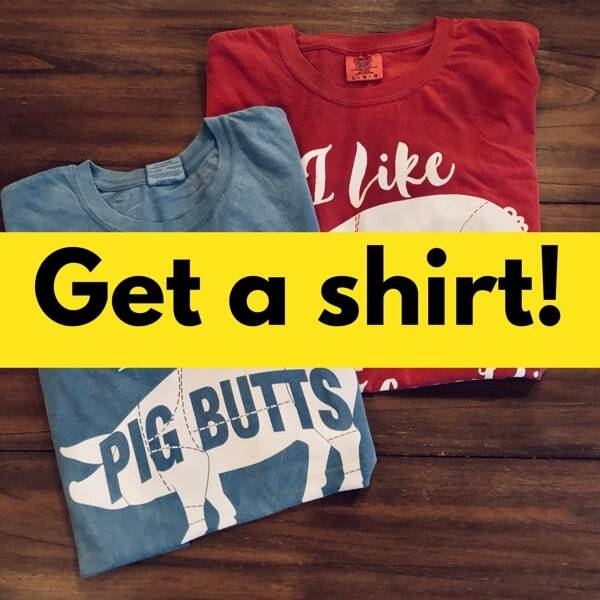 If you did not get to read last month's newsletter for whatever reason then please check it out here for some real goodies. 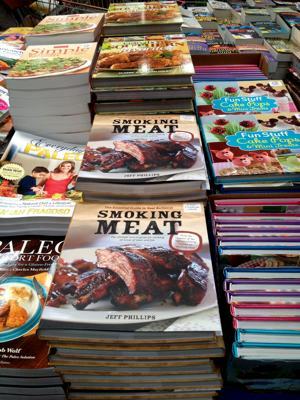 You probably already know that the month of May is National Barbecue Month (like we need another reason to barbecue!) and those of us who are into the low and slow of it will be celebrating right along with the speedy grillers and we'll just be one great big happy family. 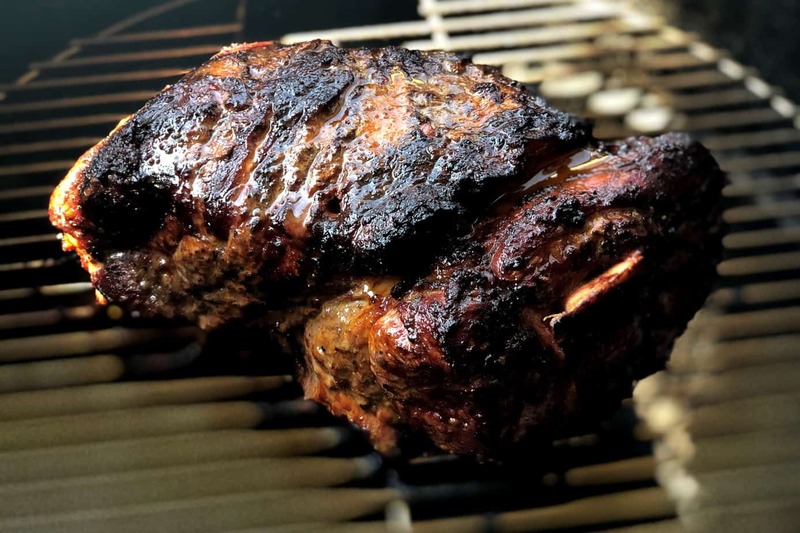 I want to delve into grilling (with smoke of course) a little bit this month..
A lot of times when we say “smoking meat” we think low and slow and it truly is in essence but smoking can also take place over the grill and sometimes we tend to forget that. Charcoal briquette flavored meat seems to be what everyone has gotten use to tasting off the grill with a hint of lighter fluid, and if that is what you enjoy then I do not want to offend but please allow me to re-introduce the wonderful, smoky flavor you can roust up onto a steak, hamburger patty, or even a hot dog using mesquite chunks or whatever your favorite wood flavor is. I have a special favorite that I do.. I have been doing this for quite some time and I really don't even know how I came up with it but it is mighty tasty and I would be plumb cruel to not share it..
Country Style ribs are actually not ribs at all but cuts from the very tender loin area.. 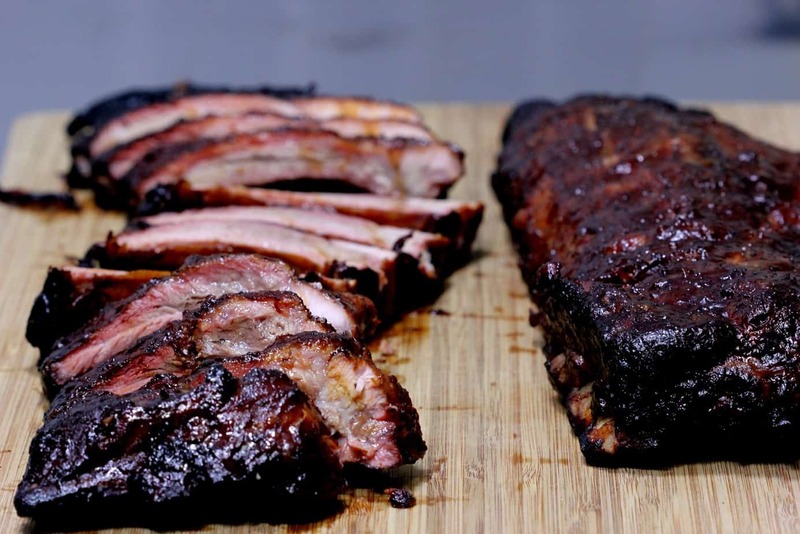 I have smoked these things low and slow several times and they turn out great but I think it is a waste of time since they are better served on a grill while the smoker is busy tenderizing something that truly needs to be tenderized like brisket, pork shoulder, etc. I get me about 3 pounds of country style ribs.. and sometimes you can find these for as little as $0.99 per pound. I make up a batch of Jeff's Naked Rib Rub, break out the long metal toothpicks that my wife calls skewers, get the grill prepared real hot like I am going to grill a steak, and cut up my country style ribs into small pieces around 1 x 1 inch. You don't have to cut the ribs up.. technically you could roll them real good in the rub and just grill them outright and they are tasty that way but on the skewers they are already in bite sized pieces and you can add onions, peppers, and other veggies to the skewers as well for a real fancy meal. I roll the rib pieces in the rub and make sure they are thoroughly coated but not real thick, and then thread them onto the skewer with alternating onions, peppers, mushrooms, squash, etc. between the meat. You can add whatever vegetables you like and it will taste good. Once the grill is too hot for me to hold my hand over.. 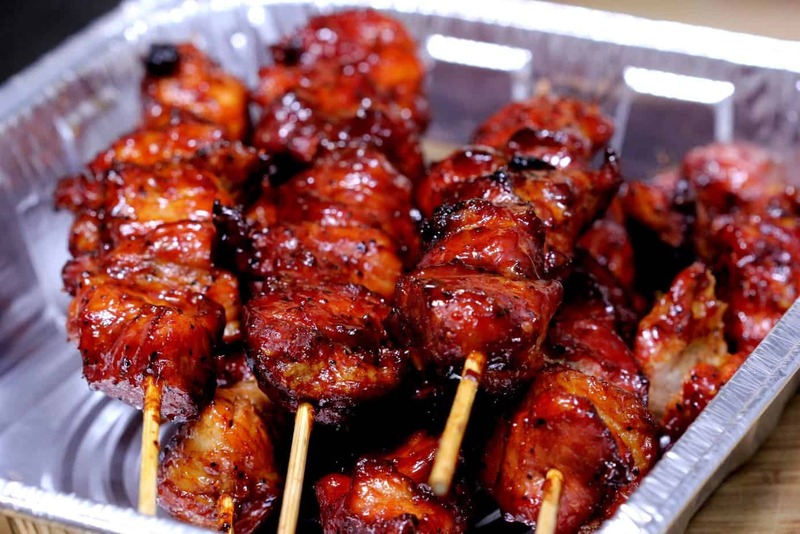 I throw on some mesquite chunks, lay the skewers on the grill and close the lid. I like to see the grill really pouring out smoke since it has to induce a lot of flavor in a relatively short period of time. 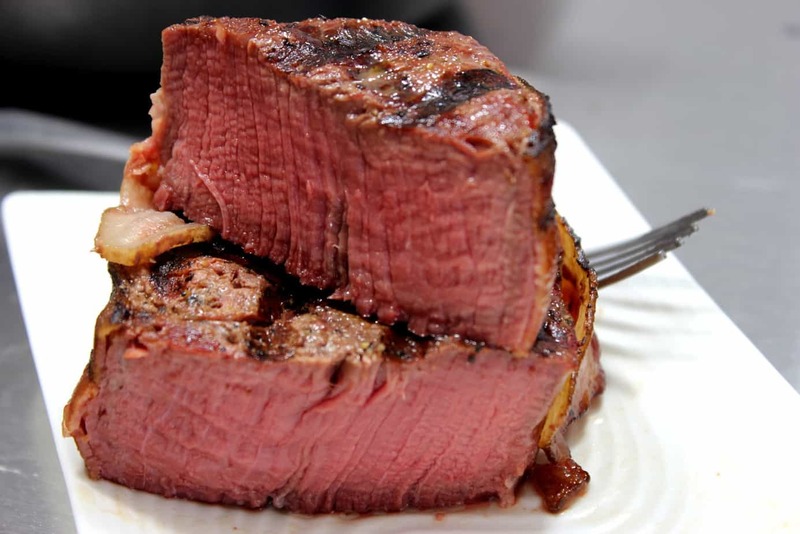 It normally takes around 16-18 minutes for them to get done on one side depending on how hot the grill is and I turn them over and finish them off on the other side. I like to check these with my digital probe meat thermometer to make sure they have hit 160 before removing them. You can serve these with a mound of rice or with barbecued baked beans and a roll, the options are just endless and the flavor is unbelievable. If you have not taken advantage of my special offer then you really should do that. I have two of the best recipes that you have ever tasted and I don't just talk.. I guarantee it. One is for the rub and one is for the sauce and let me tell you.. they are a winning combination. Talk to anyone who has ordered and they will tell you that these recipes are worth every penny and you will save money in the long run since you will never have to buy the store-bought stuff again. 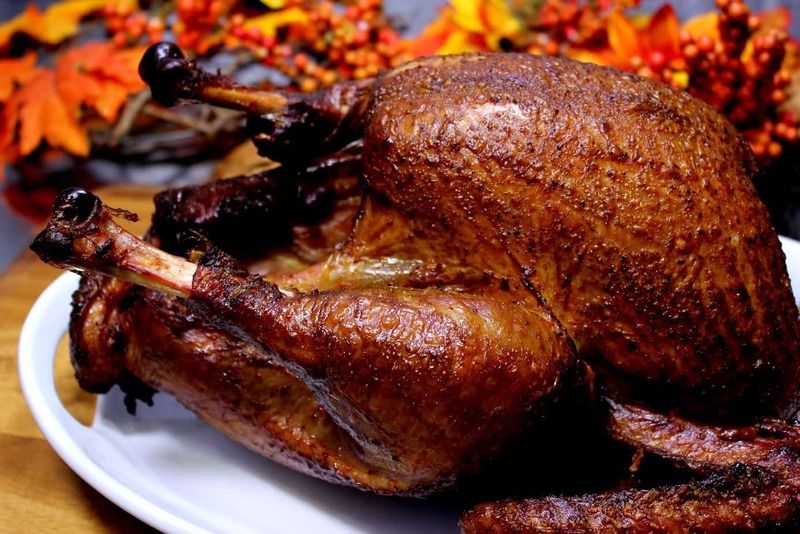 I have several testimonies at the site to prove what I am saying and furthermore if you order and within 30 days you decide it is not the best rub and sauce you have ever tasted in your entire life then I will happily refund your money. 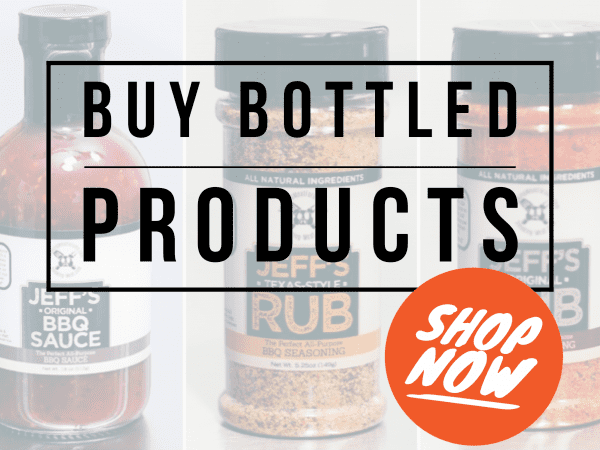 Order the Rub and Sauce recipes.. both.. for only $18.95 or you can order them separately for only $9.95 each. P.S. I get lavished with praise on these recipes almost daily and that is enough to make anybody feel like a million dollars. Thank all of you for the kind sincere words.. it means a lot! Be the first to get latest recipes straight to your email inbox. Long time Industrial Engineer turned self-proclaimed fire poker, pitmaster and smoke whisperer and loving every minute of it! The Woodwind SG Pellet Smoker! 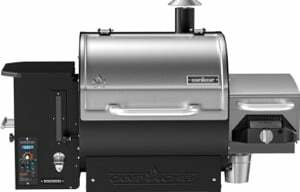 The Woodwind SG Pellet Grill uses REAL wood pellets for heat and smoke and comes with a 900 degrees side searbox. Easy to use, a ton of great features, FREE shipping and a generous 3 year warranty! 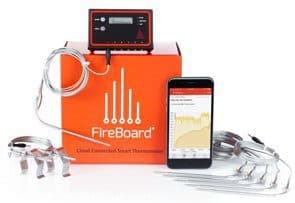 The Fireboard cloud connected thermometer connects via Wifi and bluetooth, has 6 channels (capable of handling 6 probes) and has an amazing smartphone app that graphs your cooking sessions beautifully. 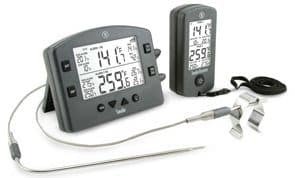 The Smoke thermometer by Thermoworks is wireless, has dual probes, is splash-proof, has extremely rugged construction and amazing battery life not to mention how simple it is to set min/max alarms on the fly..
Disclosure: Some of the links on this website allow SM, at no cost to you, to earn a small commission when you click through and make a purchase. Let me know if you have any questions about this. Be the first to get recent recipes straight to your email inbox.